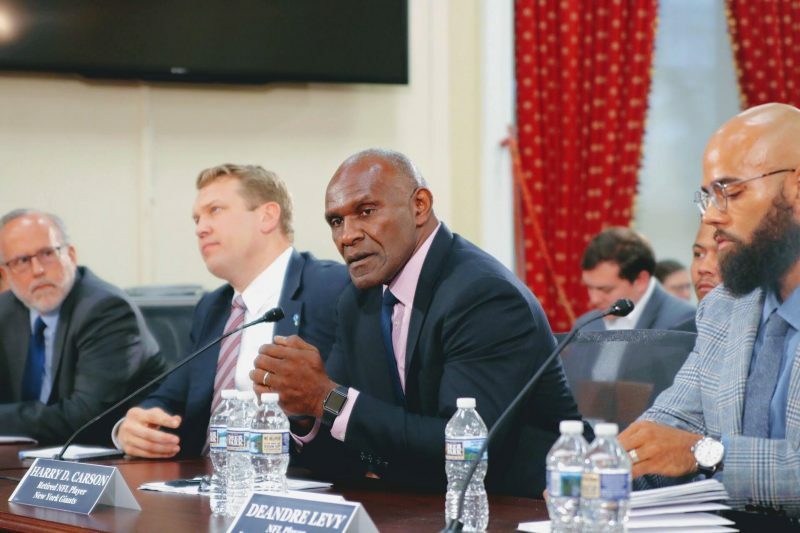 Harry Carson joined other former players as well as brain-injury researchers to address a forum organized by House Democrats who are exploring what can and should to make the game of Football safer for players on all levels. Hi everyone. 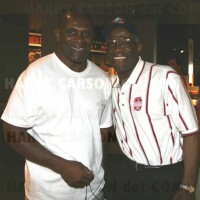 This is Gary, Harry Carson’s faithful webmaster with some news and information that Harry wanted me to pass on to you. First, please check out the new In The Community page in which Harry talks about his work with Wynona’s House Child Advocacy Center. There’s a special offer there for Harry Carson fans, so please have a look. Additionally, Harry would like you to know that as of August 2017, he will no longer be participating in card shows anywhere. Harry will continue to honor fans autograph requests through the mail, attend events he has committed to attend and sign items purchased from the store. I know, I know….! 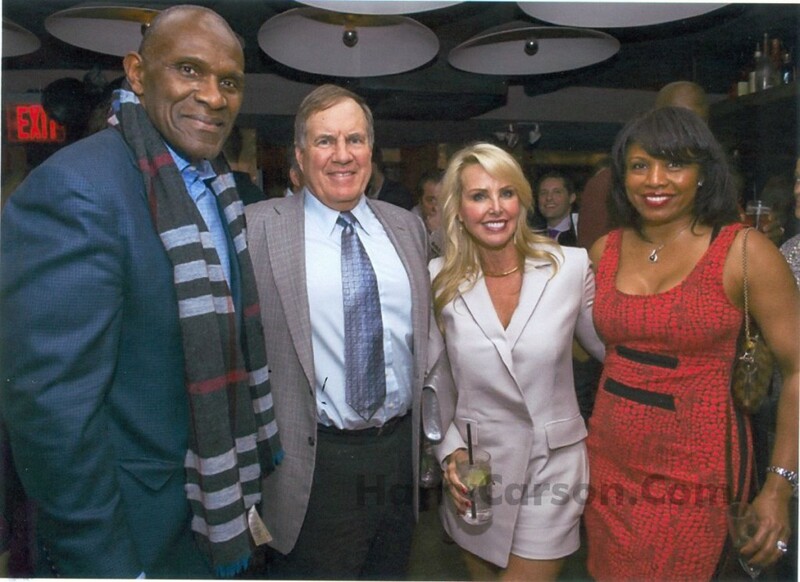 I have not updated my website in a while, my apologies to those who would like to keep up with what I am doing especially in regard to sports related concussion or traumatic brain injury issues. I promise to do better moving forward…. While I have been active promoting concussion awareness locally in the New York/New Jersey areas, I wanted to share that I recently had the opportunity to travel to Trento, Italy to participate in the Festival of Economics of Trento 2017. This is the 12th year of the Festival that has grown steadily year by year. 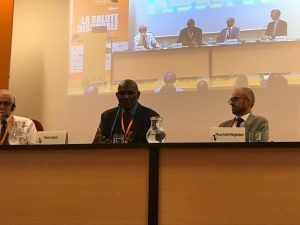 My role as a panelist was to share my thoughts on the benefits of sports to promote good health but also point out the hazard of sports related injuries that can have an adverse effect on health short and long term. 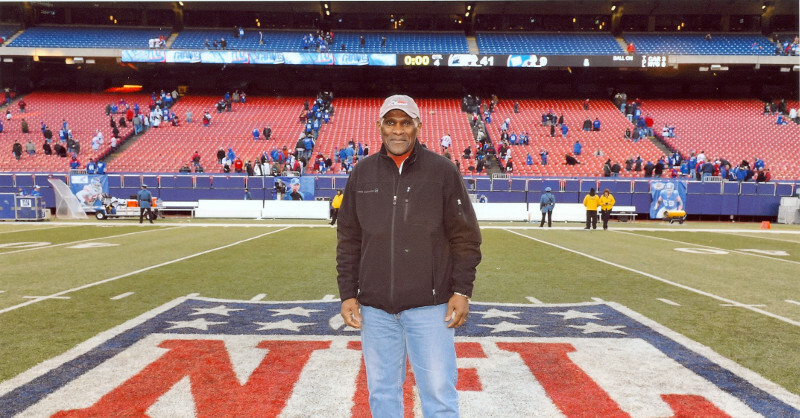 I was honored to be invited by the festival organizers to share my sports experiences and discuss my thoughts on the short and long term effects of concussions on athletes. 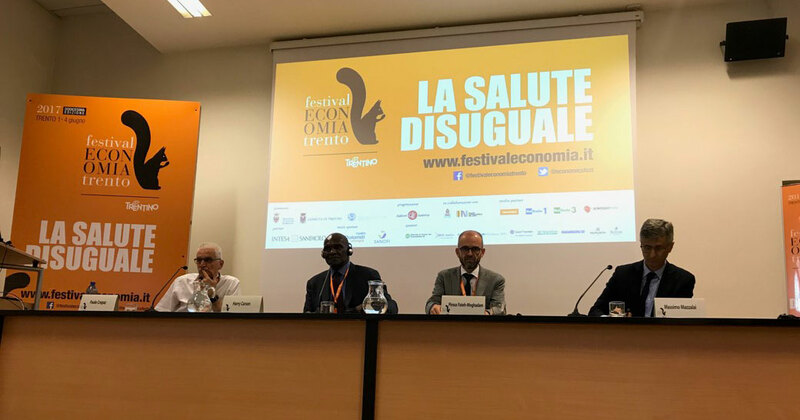 I was also honored as many of the Festival’s participants were experts in the field of economics from around the world including some of the leading Economist, University professors and Nobel Prize Recipients. 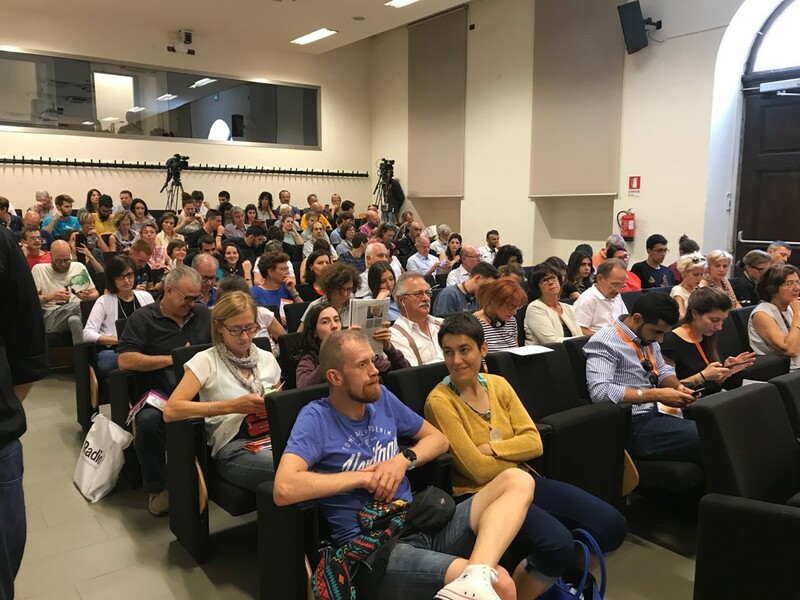 My session was very well received, well attended and covered by the Italian media, so much so that I was invited by organizers to participate again next year. I am already looking forward to 2018. 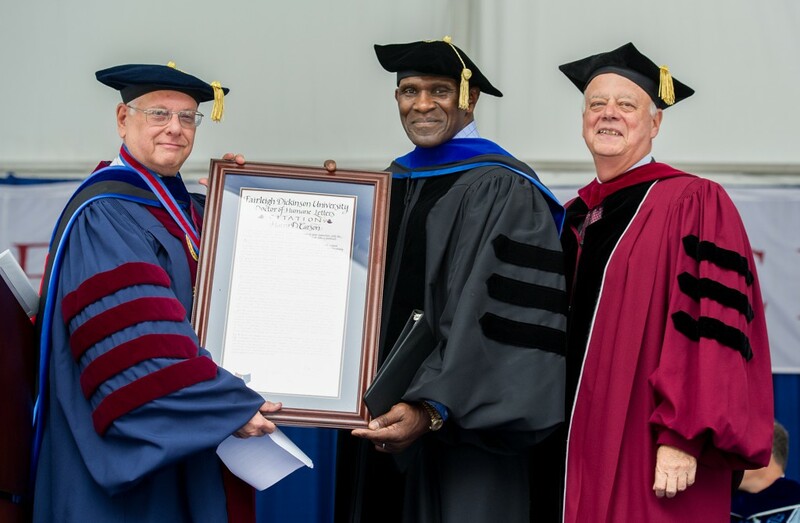 Harry Carson, New York Giants Hall Of Famer and Superbowl champion delivered the FDU 2015 commencement address and was given an honorary doctor of humane letters degree. Captain is my own first person narrative and personal journey through my early years, my 21 year football career and life after football. It is my personal account of injuries sustained playing the game and specifically concussions I gave and received as a football player and my experiences living with the lingering after effects. Need Help with WordPress? Whether you need technical support, training or site repair, PCQB WordPress Solutions can help you out.